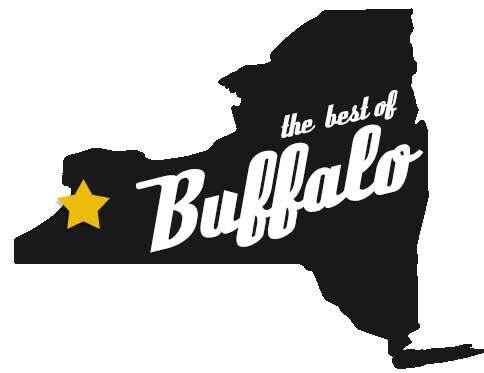 ​We love the Buffalo area and our chiropractic patients, so we thought we'd share some of our favorite businesses in our community. If you have suggestions for businesses that you love, please let us know! Holly has been practicing massage in Williamsville and Depew for over 15 years. We like referring patients to Holly, as we find they get good results, she takes most insurances, and she has office hours that are very flexible. Staying healthy means staying active, and Catalyst Fitness makes it easy. They have multiple locations and great hours that make it convenient for people with busy schedules. A nutritious diet is important and Wegman's is great, because they have a good organic section and they'e open 24 hours a day. Experience the healing power of cold therapy using the only whole body cryochamber available in the USA.